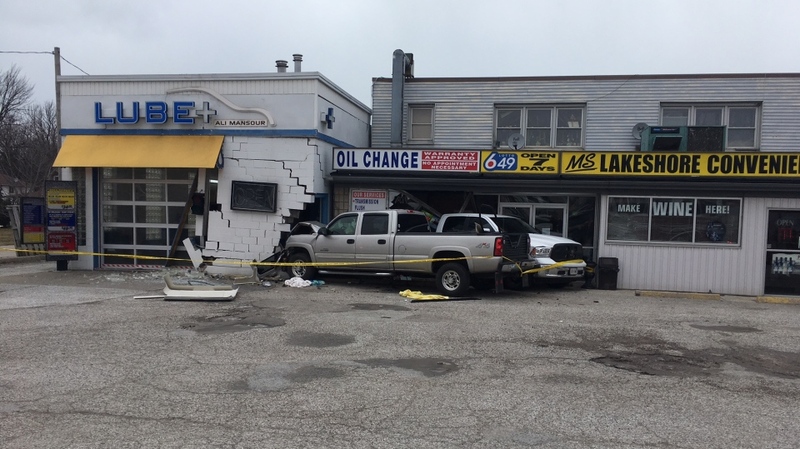 One man is in critical condition after a collision that resulted in two vehicles crashing into a number of shops along the main street in Emeryville. 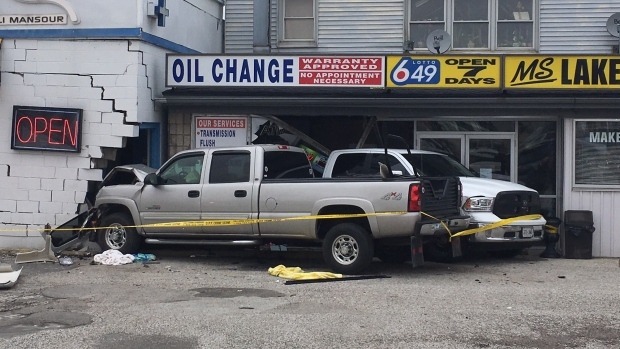 A westbound pickup truck left the roadway for unknown reasons and struck the Lube Plus building around 11:55 a.m. Friday, according to Ontario Provincial Police Const. Jim Root. A passing off-duty police officer provided assistance to the lone male driver prior to the arrival of EMS. The driver was subsequently transported to hospital, where he remains in critical condition. Another truck appears to be lodged in a neighbouring convenience store. 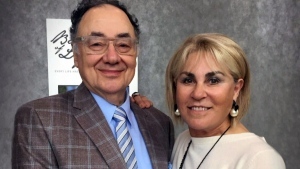 The OPP Technical Collision Investigators (TCI) are conducting an investigation into the cause of the crash. Anyone with information regarding this or any other incident is asked to call the OPP at 1-888-310-1122, or place an anonymous call to Crime Stoppers at 1-800-222-8477 (TIPS) or leave an anonymous online message at www.catchcrooks.com where you may be eligible to receive a cash reward of up to $2,000.